Professor Stephan Weiler is currently visiting City-REDI as a Fulbright Distinguished Research Chair. The Fulbright Distinguished Chair Awards are viewed as the most prestigious appointments in the Fulbright Scholar Program, a global exchange program now in existence for over seventy years. In a series of blogs, Stephan will introduce himself, outline how this partnership came about, and what his Fulbright Scholarship will entail for City-REDI, the West Midlands, and other evolving regions across around the globe. He will give a Business School Lecture titled “Place Matters: Unlocking the Growing Global Inequality Puzzle” on the 1st of May, 17:00 – 18:00 at the Alan Walters Building, University of Birmingham. You can find out more here. It has been such a pleasure and privilege to be in residence at City-REDI that somehow I find myself more than halfway through my six-month tenure. The partnership between City-REDI and our nascent Regional Economic Development at Colorado State University (REDI@CSU) has been evolving for three years, creating a tripod collaboration with the University of Illinois founder of the internationally-respected Regional Economic Applications Laboratory (REAL). The complementarities between the three organizations are allowing us to better understand, assess, and inform the key economic challenges of places and regions across the globe, particularly City-REDI’s contextual West Midlands. My time here this half-year was made possible by the first Distinguished Research Chair awarded by the US Fulbright Program to the social sciences at UoB, in itself a recognition of the City-REDI’s reputation as a frontier research-driven enterprise that actively engages and informs the region’s potential futures. 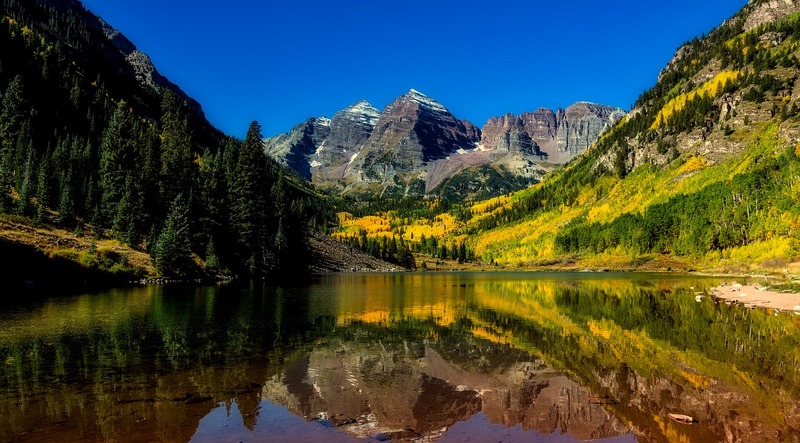 The intensive residence itself will provide the necessary crucible teamwork that can strengthen an already-productive research partnership, which can then continue evolving in both Colorado and Birmingham in the coming years. My background has sustained overlapping interests in labor economics, industrial organization/decision theory, entrepreneurship, and public policy, all oriented to the application of spatial analysis to better understand regional economic development. My original interest in the field stemmed from my coursework at Sciences Po in the mid-1980’s while studying in Paris, which led directly to my Stanford undergraduate honors thesis on rural/urban policy issues in the industrializing world. That research experience propelled me not only to an MA in Development Economics at Stanford and nearly two years of practical research experience as a microenterprise project analyst in Morocco, but also towards a focus on regional economic development as an academic specialization. This focus continued as I returned to the United States to complete my PhD at Berkeley, where I began to merge my interest in regional economic development with the information asymmetry concepts of one of my advisors, George Akerlof (who eventually won a Nobel Prize in 2001 for his work on such information imbalances), in my dissertation on restructuring labor markets in the American Rust Belt. The “red thread” of a geographic form of information asymmetry is what unifies my applied spatial analysis to this day. 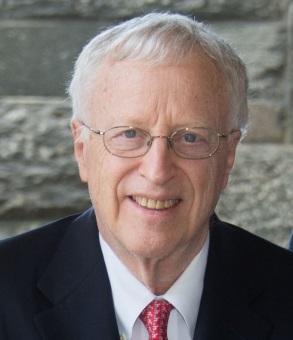 Professor George Arthur Akerlof won the 2001 Nobel Memorial Prize in Economic Sciences. 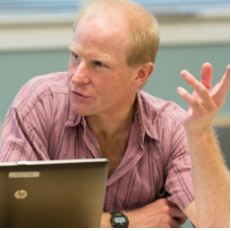 Prof. Akerlof considered the role uneven information plays between two agents involved in a market transaction, such as buying/selling a used car. The two agents differ in their knowledge of the quality of the car, an imbalance in information which could drive good cars out of the market. Similarly, buyers and sellers of everything from property to bank loans to insurance rely on different kinds and levels of information about localities and regions to make key economic decisions. The uncertainty about a particular investment in a particular place is a function of the amount of information that the investor has about that location. Promising investment opportunities may indeed exist in disadvantaged areas, but the uncertainty caused by thin information will tend to make expected costs higher and rates of return lower than under conditions of full information for otherwise identical projects. This disadvantage makes it more likely that investing “buyers” will bypass such areas, thereby continuing their marginalization. This geographic information asymmetry problem can become self-reinforcing, condemning a potentially promising area to economic stagnation. These asymmetries represent unique market failures, where both efficiency and equity can be simultaneously enhanced by filling information gaps, a rare instance of a win-win in economics. Such an approach also naturally informs inclusive growth with its focus on marginalized regions and populations. This perspective prompted the interest of the Federal Reserve, which appointed me as Assistant Vice President to lead the policy-oriented research at its Center for the Study of Rural America. My research program mines the unique insights that exist at the intersection of economic theory and geography, with the latter also providing a spectrum of natural empirical tests across diverse regions. In that spirit, I have modelled the problem of pioneering investments in such settings by using game-theoretic approaches, showing that private investors are deterred from entering information-poor market economies even when investments are more profitable there than in information-rich markets. I also employed core microeconomic theory to model how information adds value in such settings, incorporated Bayesian updating techniques to identify the contributions of increments in information, and argued that universities are unusually well-placed to bridge these information gaps. Based on these theoretical foundations, I have explored the broader implications of thin information markets across a range of regional economies using spatial econometric and economic impact techniques. More recent work in this area explicitly tests the link between entrepreneurship, information, and job growth, applying frontier instrumental variables statistical approaches. 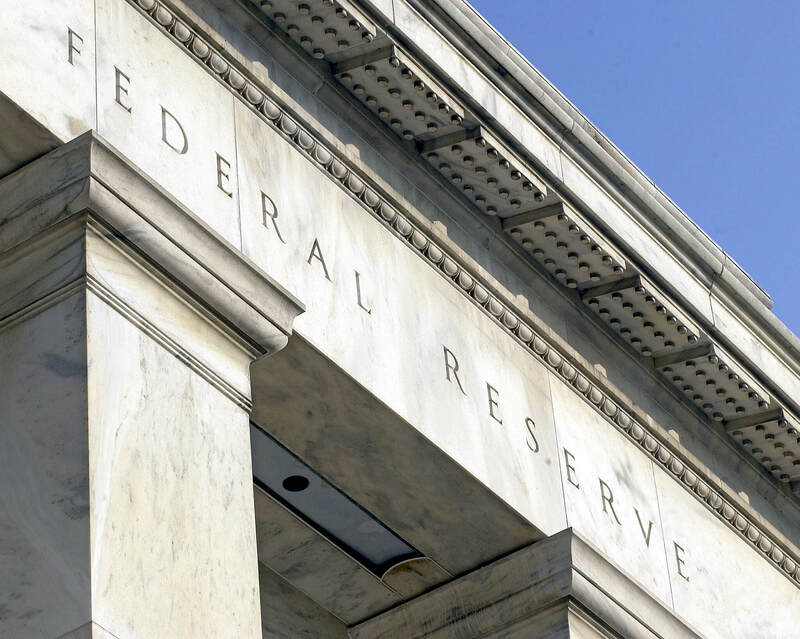 My experiences and networks as a former Federal Reserve research officer have also allowed me to introduce the opportunities and constraints of business banking and finance into these analyses. We show that banking consolidation is creating far-flung branch networks, leading to systemic vulnerabilities due to the loss of localized information. Furthermore, concentrations of community banks themselves can strengthen local businesses and regional economies. This finance and entrepreneurship research agenda should be of particular interest in the Birmingham/Midlands context, as evolving a seedbed of innovative small firms is key to sustained job growth; fully one-third of US job creation comes from startup businesses. As my research emphasizes, universities can play a crucial role in ensuring that this seedbed is fed with vital contextual information, especially in restructuring markets with thin information, allowing businesses to take root and thrive organically. In sum, through a variety of methodologies, I strive to explore, understand, and apply new knowledge to the goal of regional economic development. My applied scholarship develops cutting-edge analyses and brings them to bear directly to rural and inner-city economic development challenges, such as industrial restructuring, unemployment, linking rural and urban regions in the supply chain, gender roles, and environmental issues, among others. I regularly work with government officials and community leaders to help assess then address their particular local challenges. I used these experiences to switch from securing personal funding to helping faculty develop their own research and creativity programs for a decade as Research Associate Dean at CSU. In addition, I was appointed by the Governor of the State of Colorado to be the founding research director for a series of innovation indices and reports. Given my background and continuing enthusiasm for applied research, I am particularly excited about the opportunities afforded by the research partnership with City-REDI. Joining City-REDI has also allowed me to build upon past European-oriented research with colleagues at the OECD in Paris and the Max Planck Institute for Economics in Germany. This blog was written by Professor Stephan Weiler, Director, REDI@CSU, Colorado State University and Fulbright Distinguished Research Chair at the University of Birmingham.